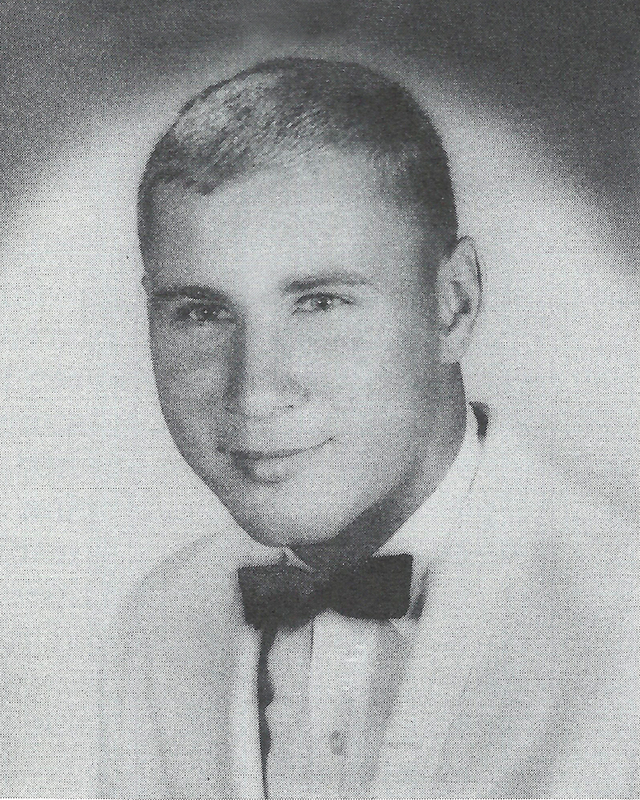 Bob was a top baseball, basketball and football player at Tech Memorial before beginning a stellar career at the University of Miami. A three-time football all-star, he was the city’s top passer in 1962 as a senior when he was also named All-State honorable mention. He had earlier teamed with brother Fred as arguably the best pass receving combination in city history. Bob was also a three-time all-star in basketball and a four-time all-star in baseball. Even though he could have played pro football, Biletnikoff became a top prospect in the New York Yankees baseball organization, advancing all the way to a brief stay in the majors as an outfielder.